"Don't just take our word for it, view our fantastic customer feedback"
When I started learning I had no idea how to make a car move! I'd put off learning for over a decade and was pretty terrified. However, Joanna is a brilliant teacher and her experience shows through every lesson. Joanna knows the roads and routes inside out, which meant that there were never any sudden learning curves - yet I could feel my driving getting better every lesson. Joanna's very professional - always on time, quick and proactive communications - and her car is brilliant and immaculate (reversing camera, too! ), and her ipad really helped me visualise positioning, traffic lights and roundabouts. With huge thanks to Joanna, I passed first time! I had never driven a car before January of this year and five months later I passed my test thanks to Joanna. I also had a month off for exams. From the get-go, she was extremely clear and obviously had a natural ability to teach which helped me massively. 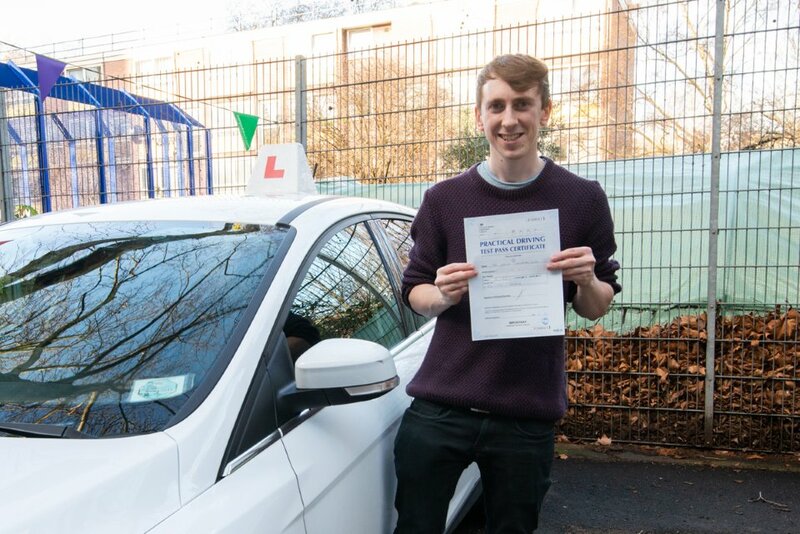 Every lesson was different and focused on a different area I had to improve such as parking, driving on dual carriageways or dealing with roundabouts. Joanna was also great company in the car and I really enjoyed my lessons driving around North London with her. She was always friendly and fun but also rigorous when it came to my driving so that by the end I was confident behind the wheel. Thank you for everything Joanna, you were a brilliant instructor!